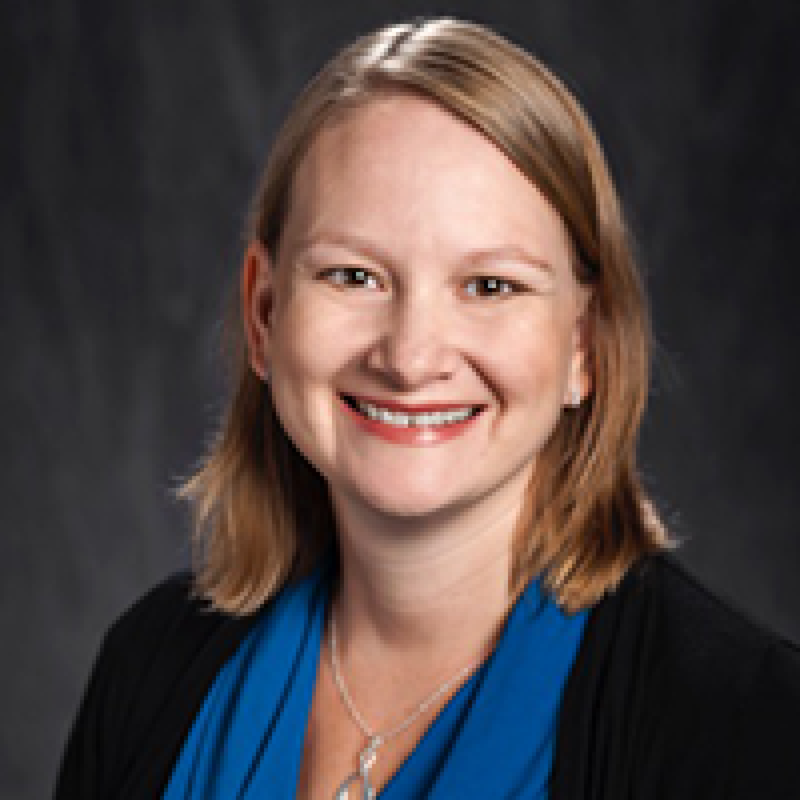 Julia Buckner, Ph.D., is an Associate Professor in the Department of Psychology at Louisiana State University as well as the Director of the LSU Anxiety & Addictive Behaviors Laboratory and Clinic. She is a licensed clinical psychologist with over 10 years of experience working with individuals who suffer from anxiety and/or substance use disorders. Her research focuses on understanding the etiology, maintenance, and treatment of anxiety, substance use, and co-occurring disorders. She has published over 100 professional works in this area. Her research has been funded by the National Institutes of Drug Abuse. Dr. Buckner has received numerous awards for her work in this area of interest from organizations such as the American Psychological Association, College on Problems of Drug Dependence, Anxiety Disorders Association of America, and the Association for Behavioral and Cognitive Therapies Addictive Behaviors & Anxiety Disorders Social Interest Groups. Request More Articles From Julia D. Buckner, Ph.D.
Did you find these articles helpful? Click to request more articles from Julia.